Isles Construction has been in business in the Manawatu region for over 40 years and is owned and operated by the Isles family of Palmerston North. 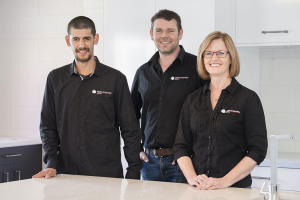 Over the years the company has gained a proven and respected track record for providing consistently high quality workmanship and has been the winner of multiple Registered Master Builders awards and in 2014 won the Westpac Manawatu Business Awards – Professional Services Award. 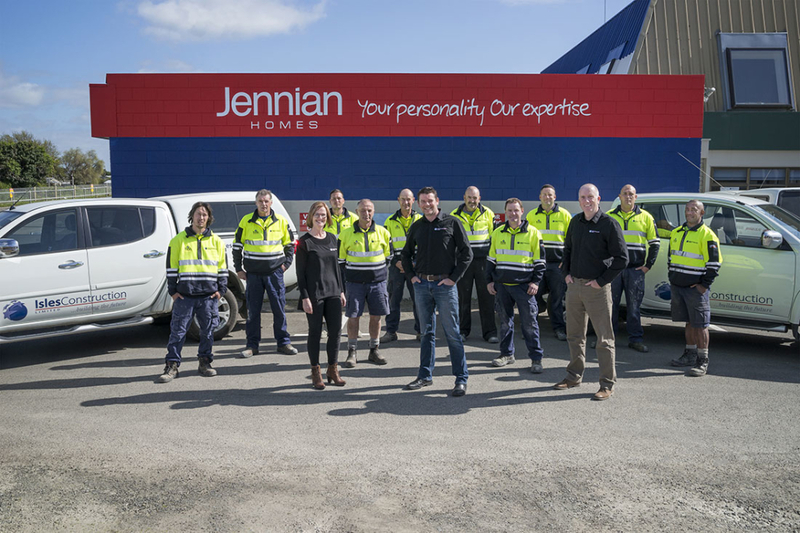 Isles Construction has recently set up a branch in Christchurch to assist in the Canterbury re-build and in 2013 the business purchased the Jennian Homes Manawatu franchise to further expand into the residential home building market. The business currently employs 60 staff including our quantity surveying and project management teams, administration department and our onsite carpentry staff. Major clients include the NZ Defence Force, Ministry of Justice, Department of Corrections, Ministry of Education, NZ Fire Service, and Massey University. We have recently completed a number of seismic strengthening projects for the Manawatu District Council, NZ Fire Service and Ministry of Education as well as two iconic commercial buildings in Palmerston North – The Bryant Building and Square Centre. A family owned company providing clients with high quality construction services, delivered in a safe and professionally managed project environment. We always treat our customers with courtesy and respect. We will maintain a workplace that fosters personal growth, career development, teamwork and financial prosperity for our employees and their families. We are proud to serve the construction sector through staff development and commitment to our industry partners.